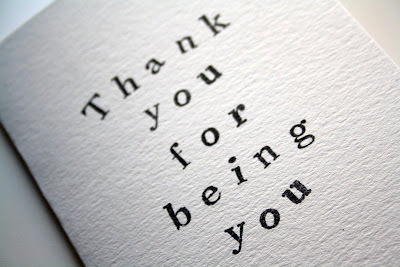 Bao-Nhi's blog: Thank you for being you! I've had an incredible weekend. I cannot remember when it was last that I didn't think about work for two full days. I've made so many new great, good and fun memories that I can store in my mind & heart. As great as it was to see all the three international artist, the absolute high light of my weekend is the quality time that I've had with Johnny.